Users of the Agrimatics’ Libra Cart mobile device based grain cart weighing and data management system can easily sync their weigh wagon/grain card weights data to their My Farm Manager™ accounts. For growers using Agrimatics’s hardware device and software technology, crop yield data is populated in My Farm Manager™ into the appropriate crop year automatically without any additional data entry. 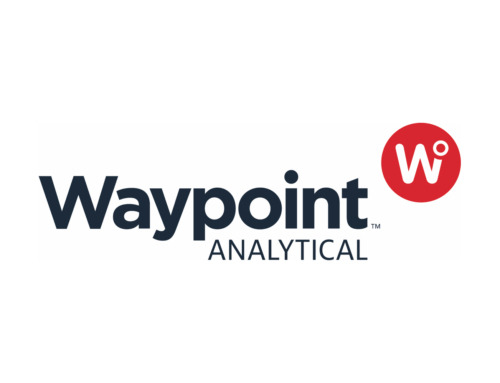 The value to growers is that accurate and current yield data is available to track for crop marketing, as historical season data for planning future crop years, and show return on investment. Simple two-way account authentication in My Farm Manager™ settings allows for seamless data transfer with the click of a button. 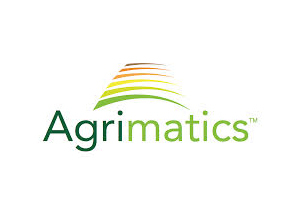 Agrimatics is Bitstrata Systems’ agriculture brand, which focuses on creating smarter, simpler equipment monitoring, control, and data management solutions for your farm.